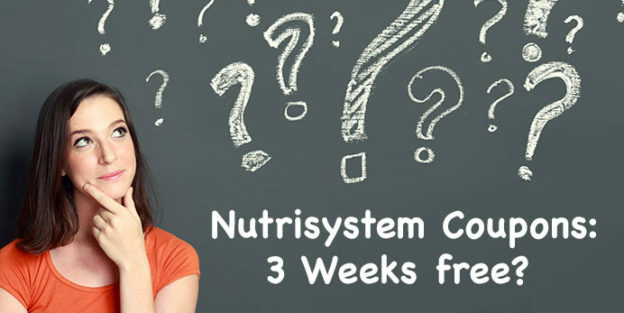 This entry was posted in nutrisystem and tagged fresh start, nutrisystem on February 4, 2019 by kevin. This entry was posted in nutrisystem and tagged drop 18 now, nutrisystem, turbo 13 on May 31, 2018 by kevin. This entry was posted in nutrisystem and tagged nutrisystem, weigh in on May 11, 2018 by missy.